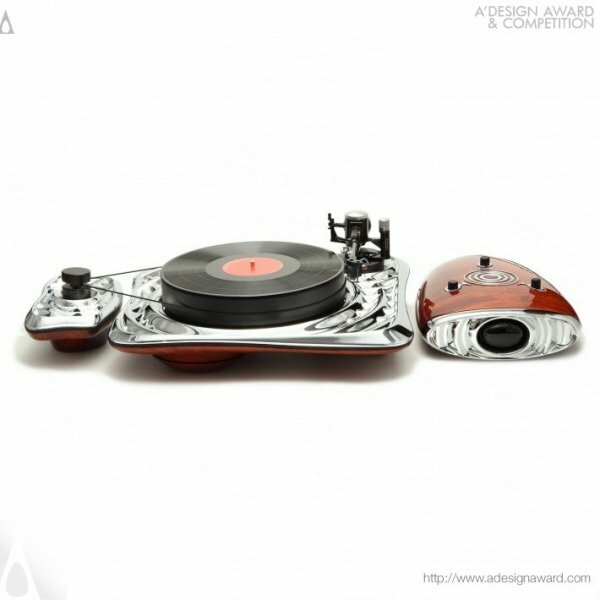 The DEDA Digital and Electronic Device Awards is an annual design competition honoring outstanding design and excellent engineering in consumer electronics products; celebrating the success, rewarding the achievement and raising the profile of the international tech community, designers and engineers where the very best devices compete with their design and performance. DEDA Gala-Night is the absolute must attend networking event for everybody within the technology sector to exchange information, to meet with other design teams, to celebrate each other's accomplishments, and to explore future possibilities that would create the future; it is a place to be to discover next trends in digital device seign. 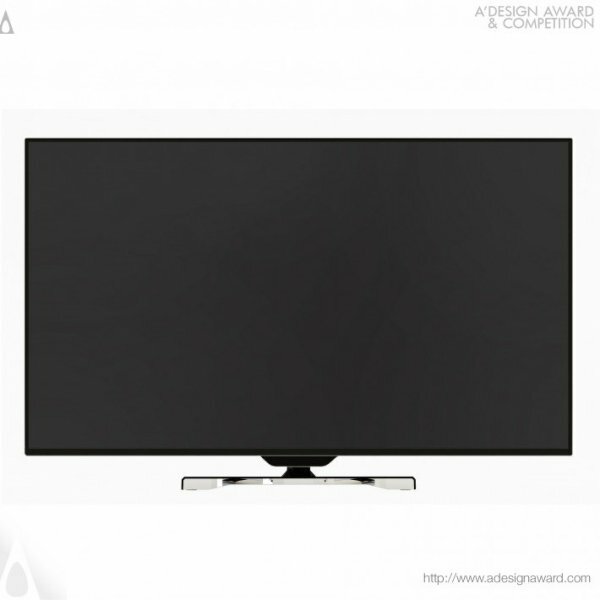 DEDA Awards celebrate the exciting developments in technology industry, computers, tablets, mobile technologies, gadgets, television and video at the intersection of broadcast and the internet. 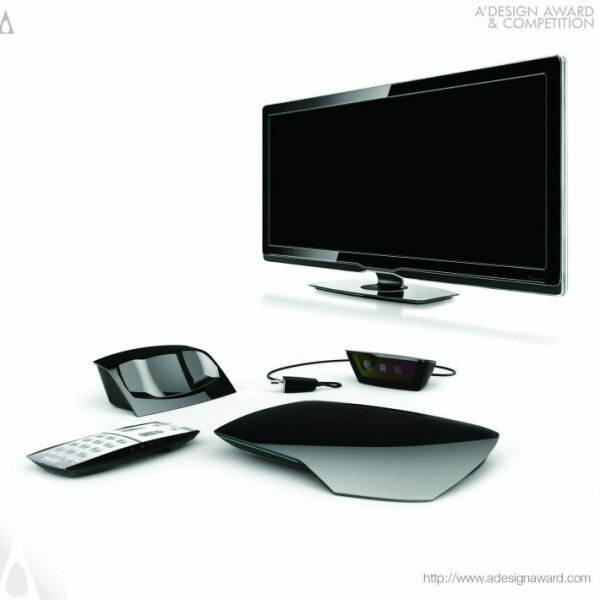 The digital device and design awards honor creative broadcasters as well as innovative technology companies and consumer electronics manufacturers and digital device designers. DEDA panel of judges will consider entries for many different sub-awards categories across broad categories. 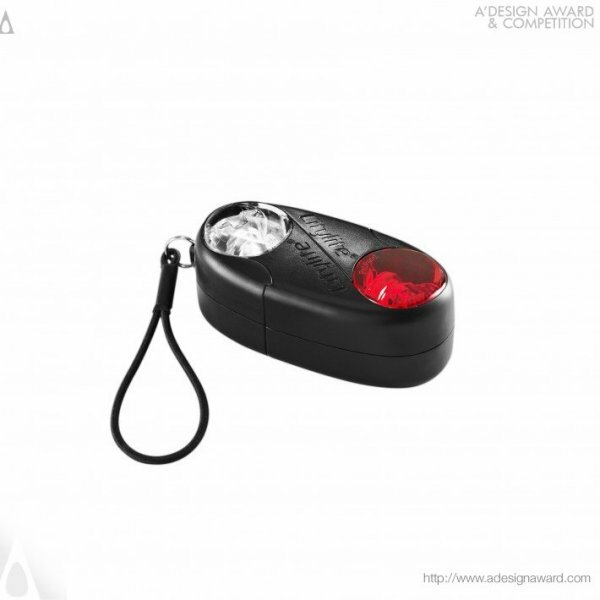 The DEDA is the most fair competition for any product manufacturers in which entries are voted by a grand jury panel consisting of academics, press members and design professionals. 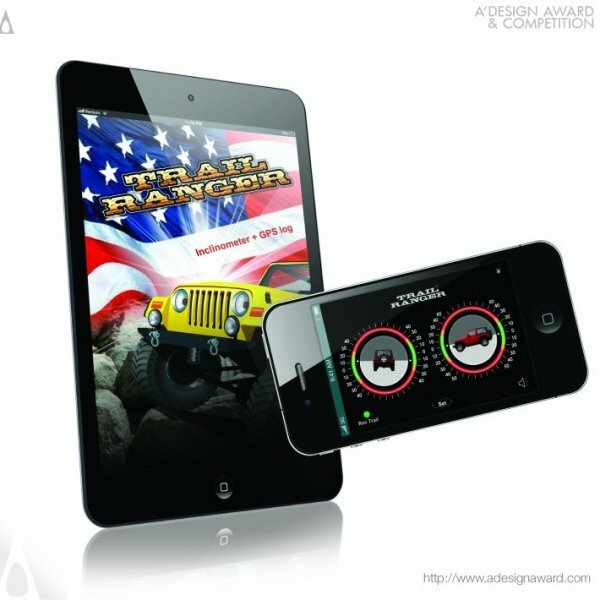 Jury votes the digital device entries blindly to ensure the highest fairness in evaluation. 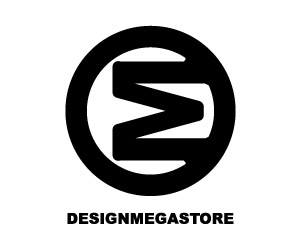 DEDA Awards are heavily promoted within DesignPRWire's flagship broadcast engineering magazines and websites, on the DXGN and IDNN online communities and portal and the DesignMag.org website as well as thousands of other publications. Awarded entries will be featured in the special hardcover brochure yearbook published and distributed before the night of the Awards gala dinner. 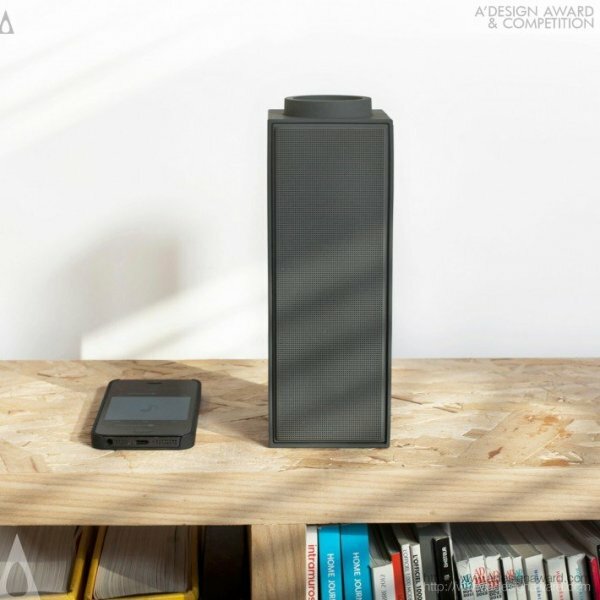 The winners will be announced during the Milan design, at April 15. 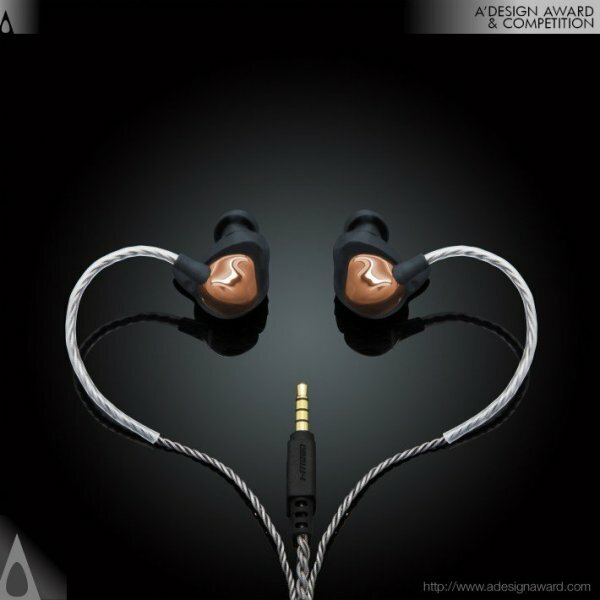 Each award winner will be given a very special PR campaign to influence audiences with their awarded products. Corporate innovation, success, research, design and development will be celebrated. Entries are expected to be recent, however a RETRO category is announced recently to award evergreen products and to honor past design teams. 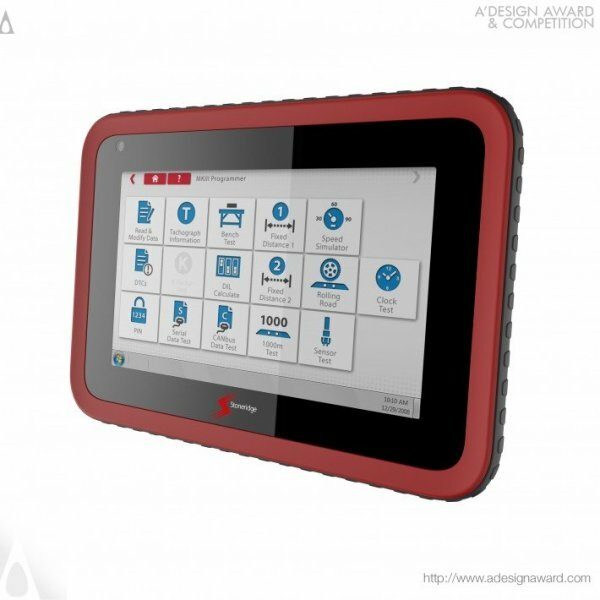 If you would like your organization to be recognized for outstanding achievements in the Hi-Tech, Gadgets, Mobile Devices, Connected Consumer Products and Technology simply follow the entry instructions at adesignaward.com website. Any organisation operating within the tech sector, original design manufacturers as well as design teams are welcome to apply. 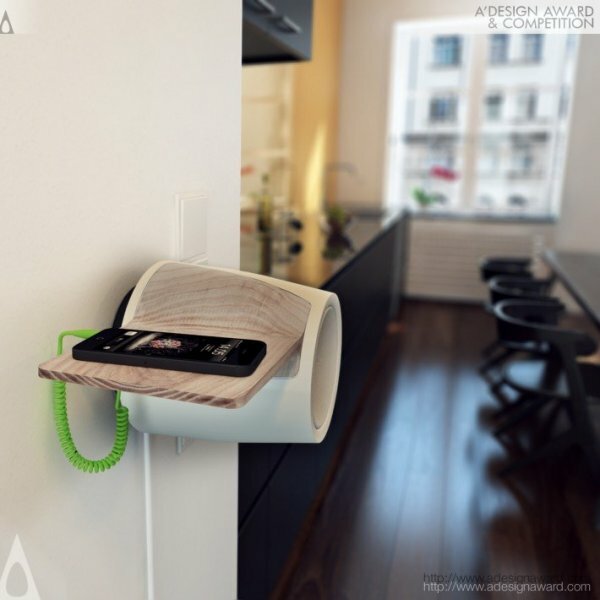 The DEDA Awards are chosen annually by an expert jury group representing all countries. Photo, Video, Audio, Home Theater, In-Car Electronics and Mobile Devices equipment can be submitted as well as consumer electronics, gadgets, wearable or connected devices, televisions, technology products, computer accessories and digital devices. 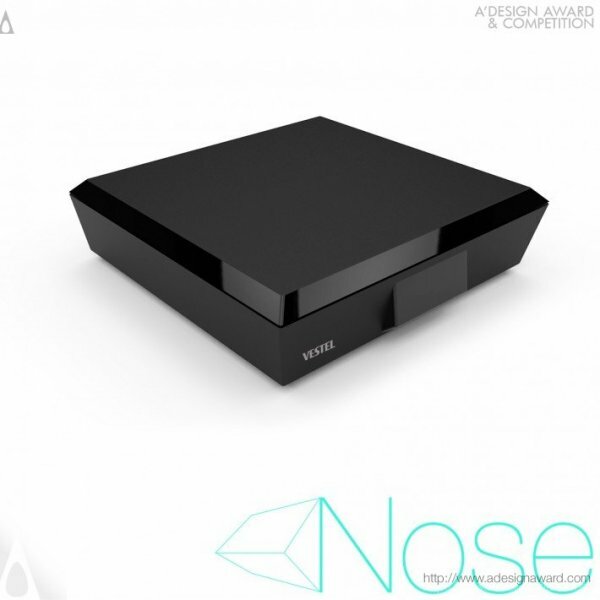 This is a unique competition in which both concept stage and realized products can be entered. 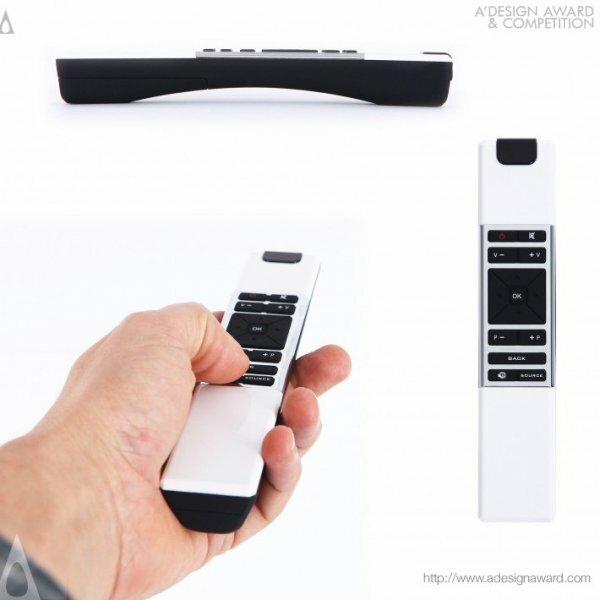 DEDA Digital and Electronic Device Design Awards applaud the new products that combine the most advanced technology, the most desirable features, the ultimate expression of design, the most satisfying ergonomics and, of course the devices shall be economic. (Luxury devices will be considered in a separate category). Approximate 200 word summary of project, Approximate 500 word explanation of technical details, a contact for publicity purposes and a contact for the project. We suggest that submissions should not contain confidential data, and companies that apply will not be named only winners will be announced during Milan Design week on April 15. 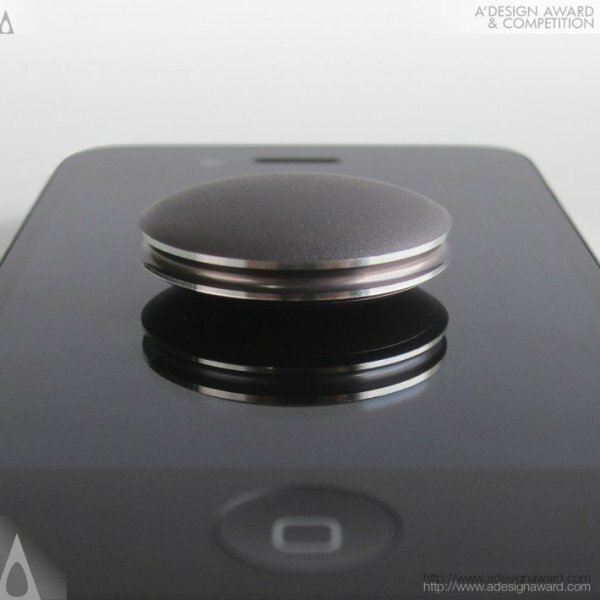 Companies are allowed to publish their winning products immediately after the awards announcement, this enables them to start their public relations campaign earlier, reaching markets with a differentiation through the use of award winning digital product logo, or award winning tech-device logo, or the award winning gadget logo. The DEDA Awards is also the most highly sought after awards in the global communications industry, attracting entries from across the world and are judged by a panel of independent, highly respected experts. DEDA Gala-night attracts, senior industry leaders, executives, media, analysts and influences as well as bureaucrats, government officials and designers. Winning a DEDA Award brings: Competitive differentiation, Increased awareness amongst sales prospects, Global media coverage, An efficient promotional platform, Global recognition, Recognition of excellenc, and of course the digital and electronic devices award trophy, the certificate, the yearbook, and a very special PR Campaign. 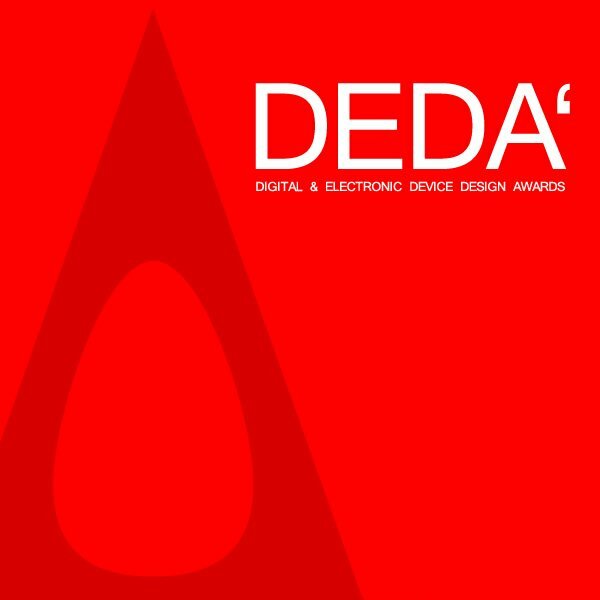 Companies enter the DEDA awards because they are recognized throughout the industry and beyond, to position themselves with credibly within the technology domains. 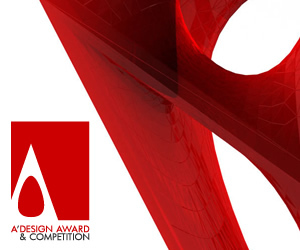 Competition in the A' Design Award and Competition across the different design verticals and categories is extremely strong, and grows significantly every year. Celebrating creativity, courage and innovation in Digital Devices Design, the DEDA marks out achievements by both designers and product manufacturers, the awards provide a unique opportunity for all sectors of the industry to participate across an extensive range of entry categories and achieve marketplace recognition. 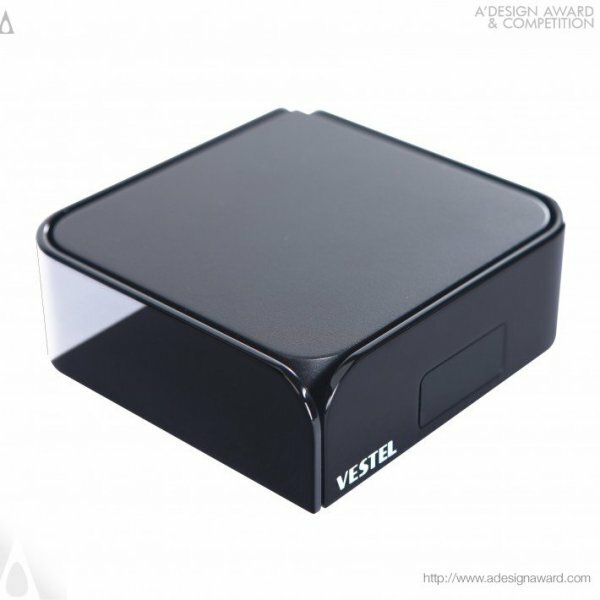 Being selected as a DEDA award winner highlights your product as truly best in class. This is what makes these awards so full of anticipation. 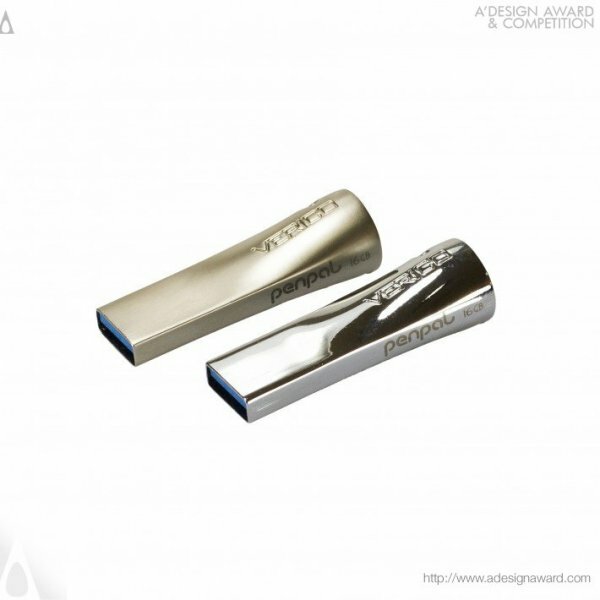 The DEDA digital design awards offer an excellent chance to benchmark your work with others, to impress clients and customers by award winner logo, to boost confidence, to push forward your marketing team, to boost morale, but more importantly the DEDA awards helps your company stand out from the competition as a leader in digital and electronic devices design. Each year, laureates from around the world are honored for their efforts to use technology to benefit humanity will be given special highlights; and individuals, non-profit organizations and for-profit companies who demonstrate design for mankind will be considered in a separate category; entries for medical devices and assistive technologies will be accepted to these differentiated award categories to honor the philanthropic design practices. 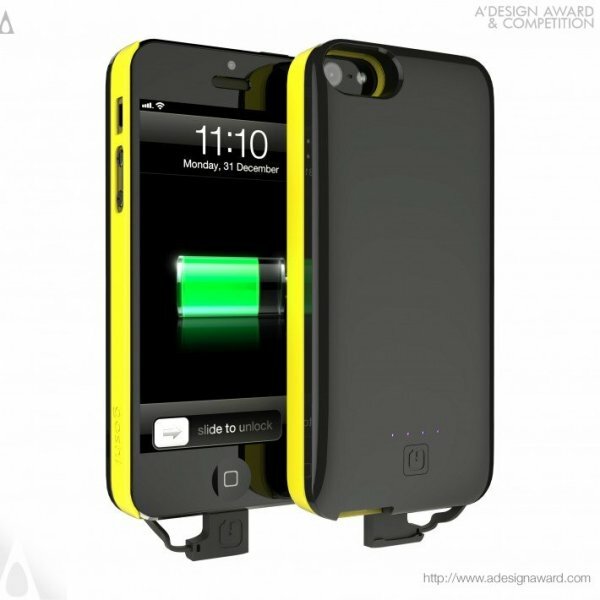 Getting an A' Design Award offers a distinct competitive advantage to your products and services. 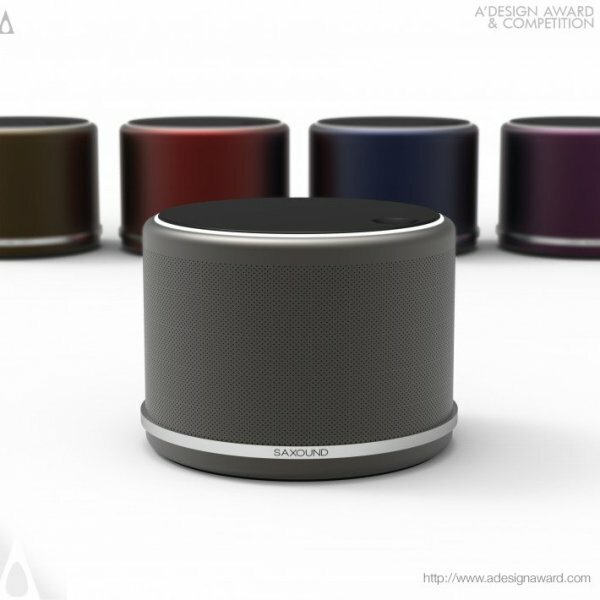 The Accolades provides recognition of excellence for your products and international awareness. 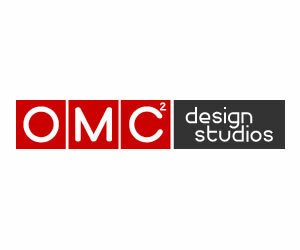 Through the accolades participation, you will be able to reach a highly visible, global market of design media, design buyers and enthusiasts. 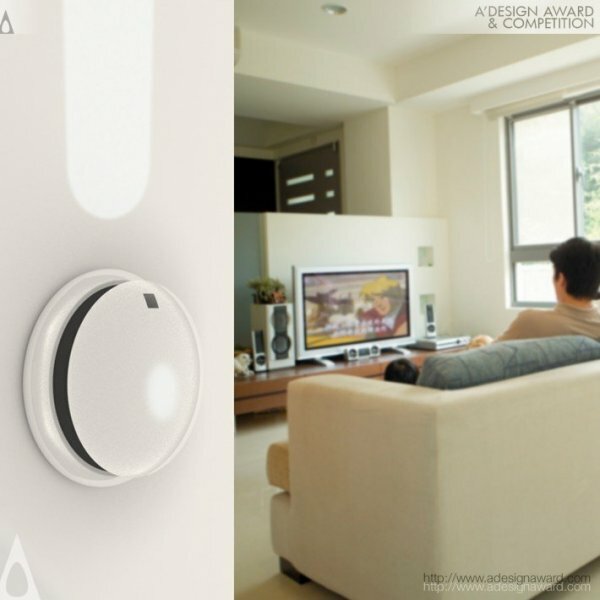 To enter your works visit adesignaward.com and to check a detailed presentation of the DEDA visit whatisadesignaward.com . 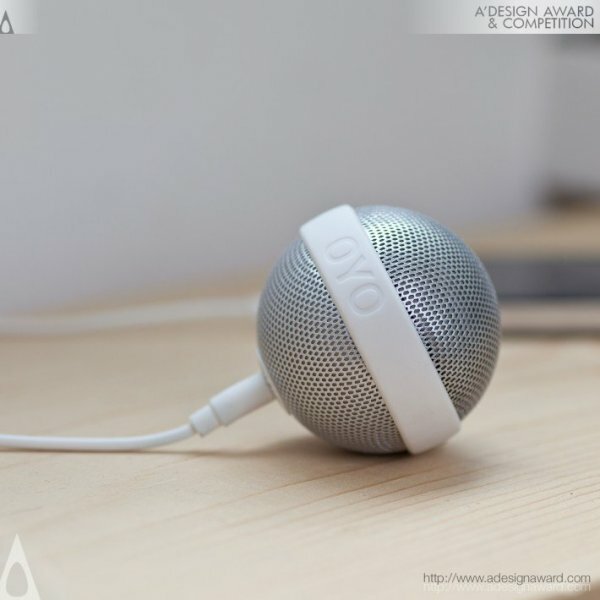 Previous award winners could be seen at designmag.org The full list of digital and electronic device design awards are available at the A' Design Award & Competition website. Enter your works by Feb 28, this year. This article was added on Monday, 27th of January, 2014 at 05.26 am by author Frank Scott Tags: Hi-Tech awards, gadget awards, mobile awards, technology awards. Read our copyright policy here.